﻿ 5 Family Oriented Gifts for Colleagues that Work Surprisingly! Time is changing. These days, the business people are using corporate gifts as a marketing tool to advertise their brand image among the employees and clients. So, next time before handling the T-shirt, Caps or jute bags to your employees, think once again; do your gifts for colleagues are worth to represent your brand image? People in business sector receive countless corporate gifts from which they prefer to keep few presents and throw the remaining gifts which don’t make any sense. So, if you don’t want to get your corporate gift tossed, select the nice gift after all you are spending a good amount on them. 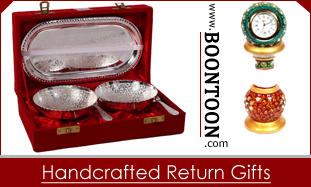 To make your corporate gifts remember for a longer time, prefer traditional gifts like Indian handicrafts items. Your clients would love to place beautiful handicraft items in their living room which enhance the beauty of their home. Furthermore, to get the full benefit of your corporate gift makes sure to look into the recipient’s personal life, because in a lot of cases your present may end up the receiver family member hands. Therefore, gearing your corporate gifts around family oriented items will make sure your gift gets used instead of a desk drawer stuff. Down here, Boontoon has listed the few best family oriented gifts for colleagues that actually work. 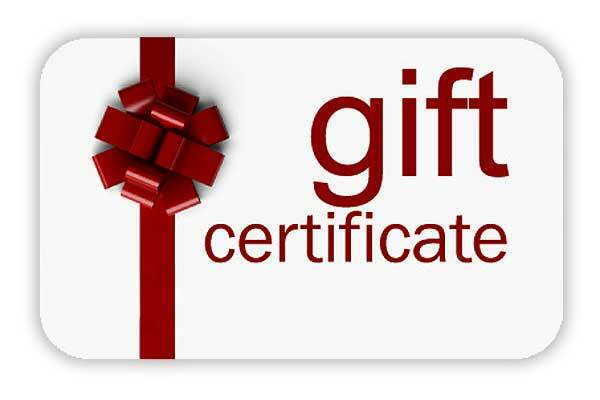 Gift Certificates: Gift certificates are the popular choice for the corporate gifts, just because they make sense and create a good impression on recipient also. Give your client a beautiful gift certificate and to make it more unique paste your and your client picture on it. Moreover, you can also gift any local store or restaurant gift certificate which the whole family can use. 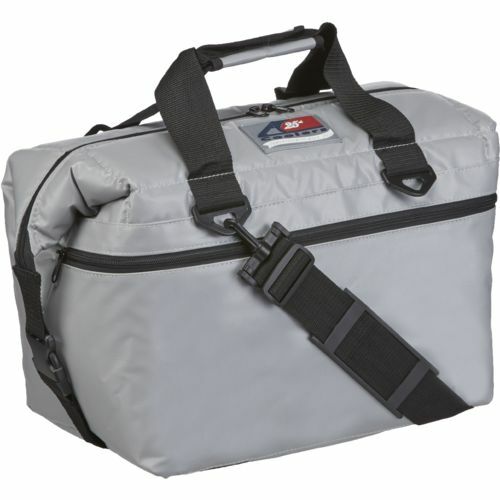 Cooler & Tote bags: Cooling bags are the second most lovely corporate gifts. As they are amazing and the entire family can take advantage of it. Cooler bags are perfect for picnics, short day trips and night out to keep the drink’s chill. 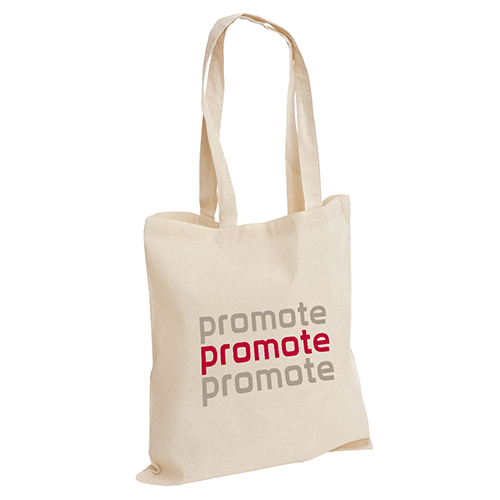 The third corporate gifts which the business people adore the most is the tote bags. Tote bags come in the variety of shapes and designs. They are just perfect for outings to keep the necessary stuff. And, don’t forget to get imprint your logo or company name on them. As corporate gifts are the best way to advertise your product. 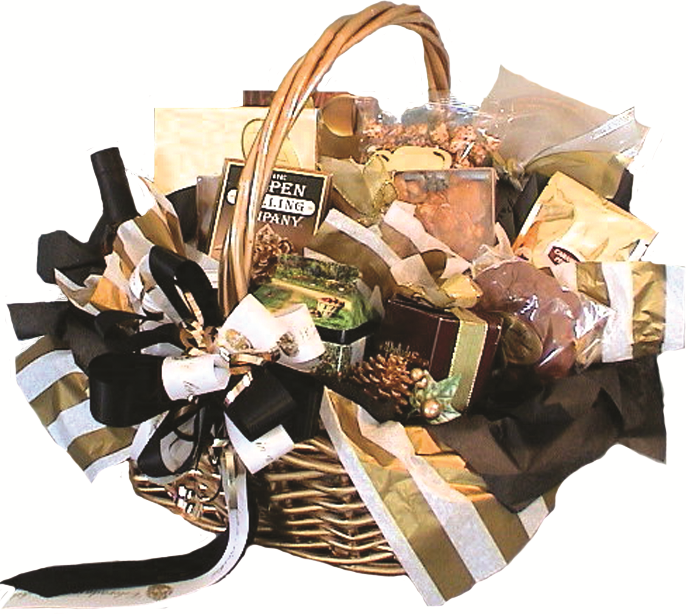 Gift Baskets: Gift baskets are the most favourite corporate gift, and everyone loves receiving them. A gift basket that includes homemade cookies, handmade chocolates, scented candles, diet chips, squashes and more, is the perfect alternative to natural corporate gifts. To give your gift food baskets a charming look decorate it with the favourite colour paper of the receiver. Gift baskets are inexpensive and provide a new twist. 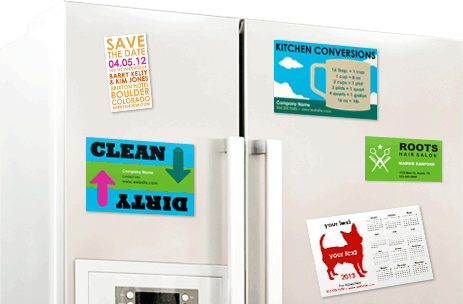 Personalized refrigerator magnets: This is among the useful gifts for colleagues , and your client family would adore it. The fridge is one of the leading household stuff which kids would use to decorate with pretty small magnets. So, present the client with a company logo or name refrigerator magnets. What a classy way to advertise your brand, isn’t it? So, what are your waiting for, twist the old common gifts with these stylish corporate gifts that are family oriented and may get used regularly. You can search for …. « I confirm the subscription of this blog to the Paperblog service under the username boontoon ».